Coffee isn't just for breakfast time! 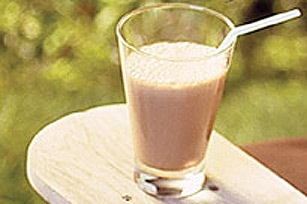 Add a splash of coffee to this cool and creamy milkshake. Place 2 cups cold skim milk, 1 cup vanilla, coffee or chocolate ice cream and 1/2 cup any flavour Maxwell House Cafe Mix in blender container; cover.